Jarama, 1970. © AlexJ / Creative Commons. Jackie Stewart had relatively few complaints about the opening to the 1970 Formula 1 season. Having claimed his first title several months previously, the Scot’s defence began well with a podium under South Africa’s hot, dry sun in Kyalami. Ken Tyrrell, Stewart’s team boss, had a keen eye for the opposition and he knew there was something up Colin Chapman’s sleeve at Lotus. Soon the revolutionary Lotus 72 would make its début and the paddock’s worst fears were confirmed, but for now Jochen Rindt’s Lotus machine was doing what it did best – going fast and breaking, often at the same time. Tyrrell too had a new machine on the horizon, in the shape of the Tyrrell 001; however that would not feature until far later in the year. Stewart would simply have to wait it out, while Tyrrell untangled himself from March and Elf control. Beginning the year in his Ford-powered machine, Stewart remained at the forefront; a position that delighted him no end as the second World Championship event of the season approached. 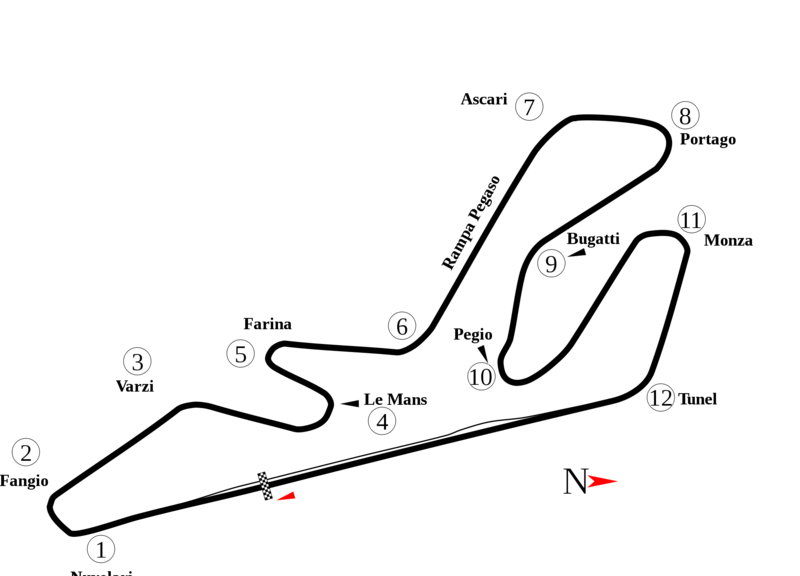 Having won the opener, Jack Brabham placed his BT33 on pole in Jarama, with Kyalami runner-up Denny Hulme starting 2nd. On this occasion, Stewart would have to settle for 3rd on the grid. It was not to be the fullest of fields, largely due to a newly introduced seeding that served only render the task more difficult for some of the struggling privateers. Five drivers failed to qualify, including the well liked and respected Jo Siffert, whose March proved rather problematic to say the least. The field line-up, pulled away for ninety laps, only to be halted early on by a fiery crash.